The Saragosa SW comes in a wide range of sizes from 5000 up to a massive 25000 to suit the demands of all saltwater game anglers. The smaller sizes are perfect for casting, spinning and jigging whilst the 20000 and 25000 sizes, with their rigid support cross carbon drags are perfect for large bluewater game fish like tuna. 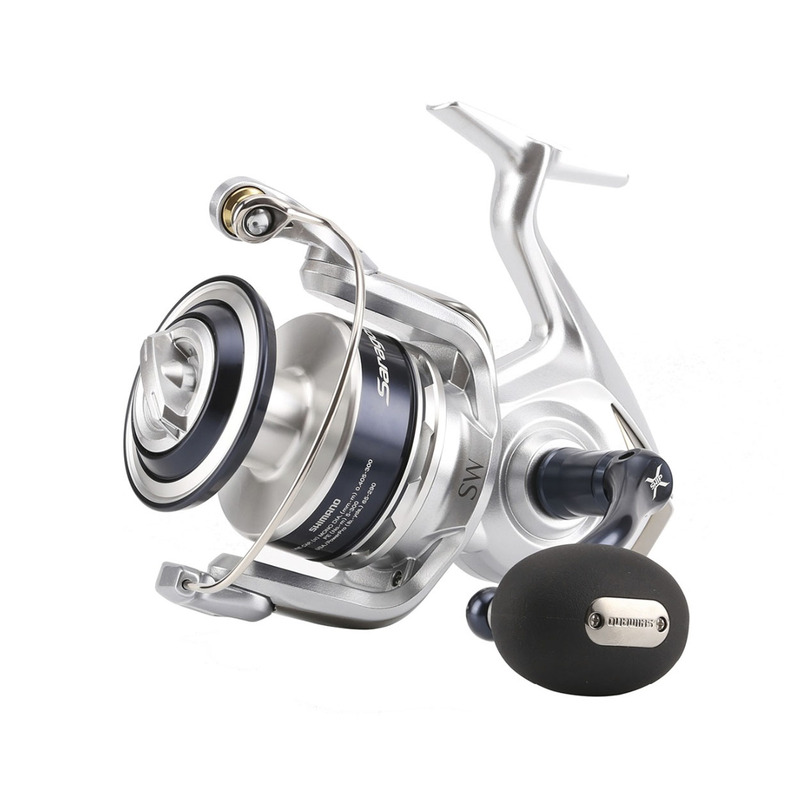 Packed with the best Shimano features including X-ship and HD gear, the Saragosa SW also features X-shield waterproof body and drag to protect it from the harsh saltwater environment.